And we’re back! 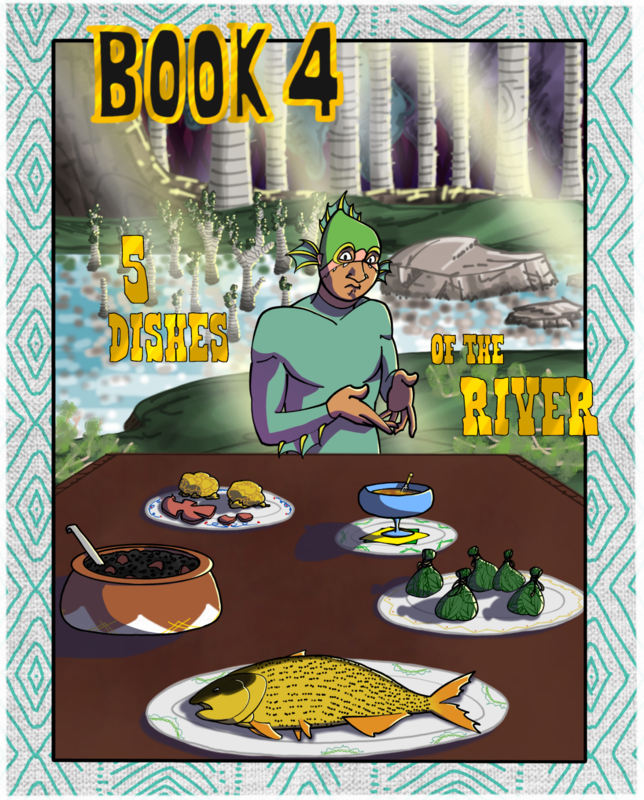 Get ready for a whole new book of Lucha Quest, focusing this time on Pescado. Spoiler, there will be cooking. I’ll go ahead and say that this time, I will likely take periodic breaks throughout the publishing of the book. For the last three books, I basically took no real breaks until a book was finished, and it worked okay the first two years when I managed to get the books done in 10 months or so. Book 3 was a solid two years of non-stop work. If I’m going to avoid burnout and the quality is going to improve, there may be some points when I need to pause for 2 or 3 weeks in order to keep my buffer up and plan ahead in the story. They won’t be often, but they will probably happen. But for the meantime, we are back, and the story will begin in full next week.